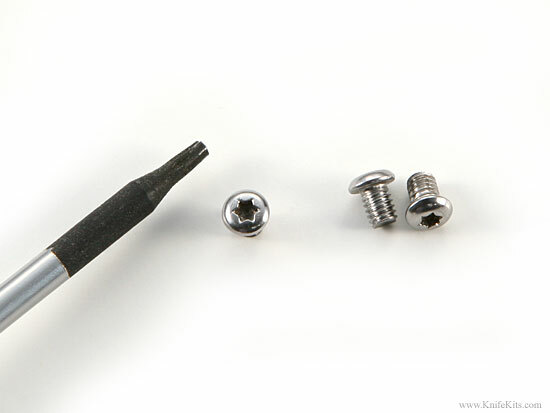 Stainless steel precision torx screws. These are 302HQ Stainless Steel (DFARS compliant). These are very hard to find and are perfect for pocket clip assembly.